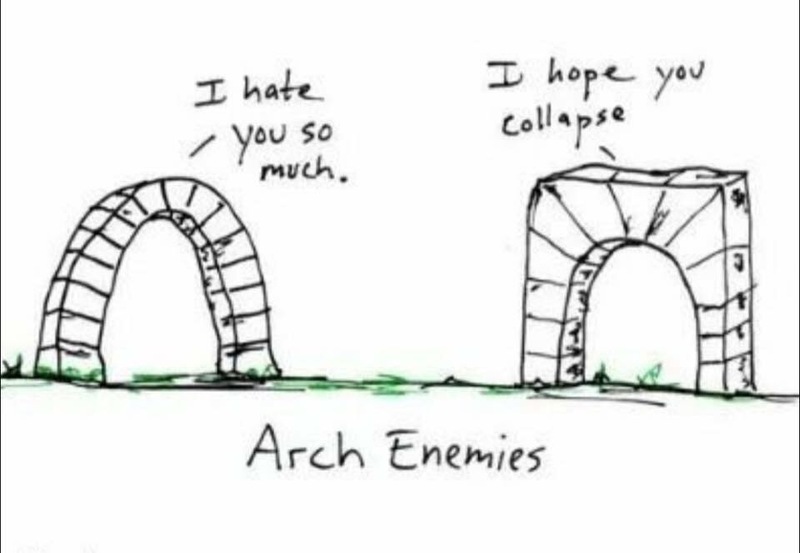 Arch Enemies | This is it. This entry was posted in Art, Comedy, Images. Bookmark the permalink.